Telecoms repair firm Comtek is creating 15 jobs after announcing a new re-manufacture service on Deeside. The technology firm will re-manufacture unwanted legacy equipment and sell it back to market utilising its broad global customer base, with an additional 12 month warranty. 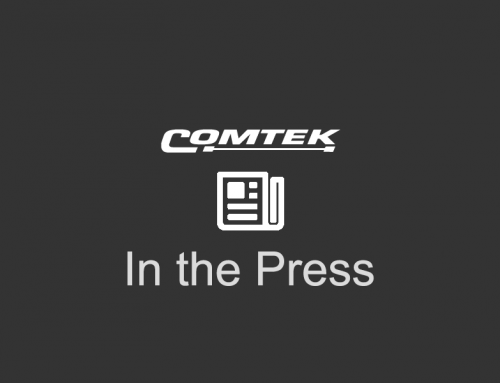 Comtek has specifically built a state-of-the-art, highly secure 60,000sq ft warehouse to support this new service.